When you vacation in a place like RIO, you’ll no doubt create memories that will last a lifetime. Still, you want to take photos that capture those moments and allow you to share (okay, brag about) them with family, friends, and coworkers. 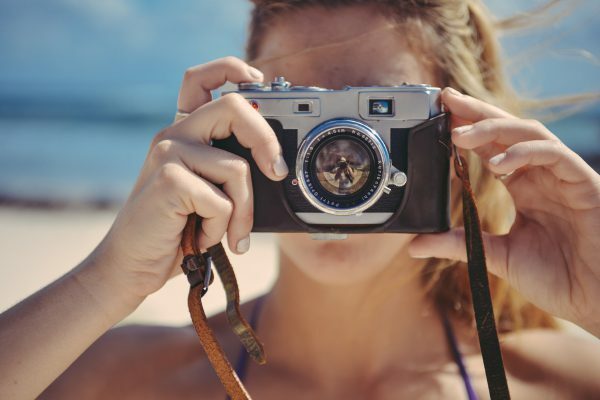 After reading today’s featured post, you’ll be well on your way to snapping stunning photos during your next trip to RIO or wherever the breeze may take you. Enjoy!